The Construction Department is responsible to implement new construction, rehabilitation and inspection projects of homes located both on and off reservation for our member Tribes. Each Tribe has its own specific policies, eligibility requirements and establishes the funding levels for all services. The Construction Department is the point of contact for all aspects of these programs, including site evaluation, environmental compliance, procurement and contract administration. 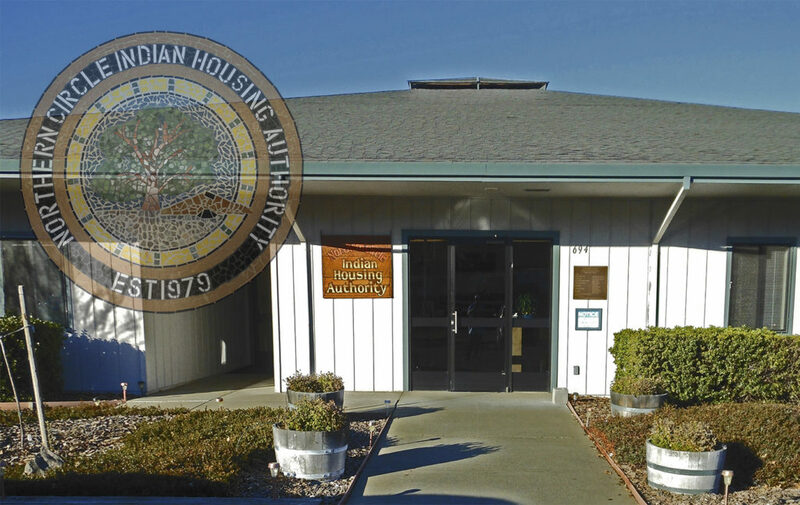 The Construction Department’s focus is on homes that are not owned and managed by NCIHA, including tribally owned, privately owned, conveyed mutual help and others. The Construction Department when feasible coordinates closely with the Maintenance Department, using the force account work crews to complete projects that are within their expertise and availability. This provides an opportunity for the crew to continue working and avoid layoffs and also complete projects at lower costs than the traditional contracting process.